ewinee.com: JUSTIN BIEBER IS MY HERO! NEVER SAY NEVER. JUSTIN BIEBER IS MY HERO! NEVER SAY NEVER. 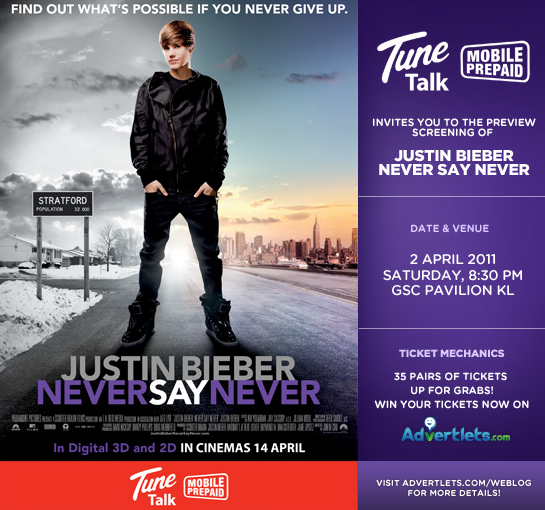 Advertlets and TuneTalk are the proud sponsor of Justin Bieber's upcoming movie NEVER SAY NEVER. Thank You Advertlets and Tune Talk for everything. You can also click here to win more tickets for Justin Bieber's concert and movie premiere. Tune Talk is now the latest mobile prepaid service provider in Malaysia with NATIONWIDE coverage. Yes it's TRUE! With Tune Talk, you can get a Free RM100,000 Personal Accidental Insurance Coverage underwritten by Etiqa . Check out TUNETALK for more info.! Get one of it now, I already have one. I really want to go for the Justin Bieber Never Say Never movie premiere. Do I deserve the tickets? Yeahhh man! I'm a bigggg fan of Justin Bieber! and so do I! We love Supra high cut shoes. He likes checkered shirt and New Era caps! I am a Tune Talk user, I even have a tune talk phone which was free when I bought the line a few years back! classic yo. Never Say Never is a very good and positive phrase for everyone. It means that Nothing is impossible. Everything can be done. Do not give up. If there's a will, there's a way. Anything can happen. Your dreams, your goals, your future can all be achieved if you want it to be. and for me, it's a good phrase to motivate myself to go further in everything I do. 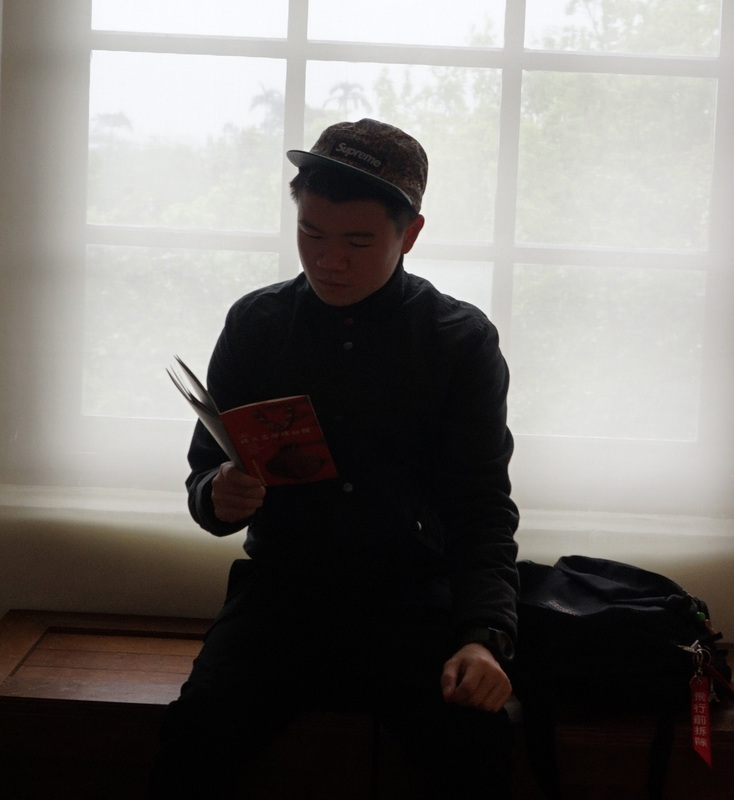 I will do my best and never say NEVER! 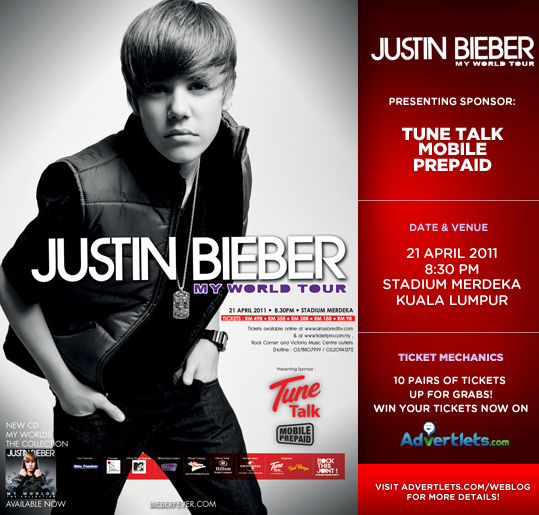 I would love to go for his concert as well in Stadium Merdeka if I have the chance. peace out yo, Justin Bieber for the win, Justin Bieber for the future! Check out his Never Say Never video! featuring Jayden Smith with his Supra TK shoes!